We are a premiere carpet cleaning company that is fully licensed and insured and dedicated to providing quality carpet cleaning services to the residents of Gaithersburg and the surrounding area. As homeowners and renters ourselves, we understand that it can often be difficult to invite strangers into your home, even if they are providing services to you. Which is why one of the unique things we offer to all potential customers is a free consultation so that you can learn more about our company, the kind of people we are, our carpet cleaning and other services, our state of the art equipment and our green cleaners? We believe that by giving you the opportunity to learn about services, you will feel more comfortable when we come to your home, should you decide that our services are right for you. - We believe that hiring a cleaning service should be as convenient for you to use as possible, which why we are pleased to be able to offer our customers extended cleaning hours from 8am to 8pm. In addition, we also provide same day services for our customers who have an unplanned break in their busy schedule and want to take advantage of our carpet cleaning services. 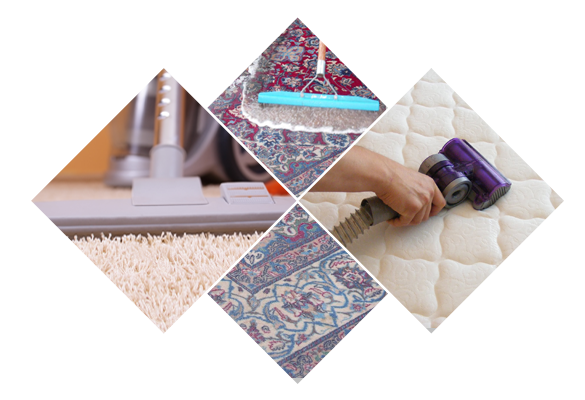 - We also understand that many of our customers needs extend beyond just having their carpets cleaned. We are therefore pleased to be able to offer all of our customers with high quality commercial carpet cleaning, area rug cleaning, upholstery and mattress cleaning, and even water damage repair along with the traditional carpet cleaning services. - Our carpet cleaning technicians are skilled and trained professionals. Before we allow our technicians to clean carpets in your home we take the time to train them in the use of our State of art cleaning equipment and organic cleaning products as well in how to identify various stains and odors and what products work best to remove specific stains and odors. Only those carpet cleaning technicians who pass our training process are allowed to clean the carpets in our customers’ homes.  To schedule is a free consultation or carpet cleaning appointment then give us a call at 1-301-200-8170 or speak to our online representative. We know that while some potential customers may be interested in just our carpet cleaning services, others may have a greater interest in having their upholstery cleaned or need to have a combination of cleaning services. We have tried to make it easy for you to learn more about each of the individual services we offer by creating a page for each of our services. Why not spend a few minutes to explore our website and learn more about the service or services you are most interested in. Here at Gaithersburg Carpet Pros we provide both residential and commercial carpet cleaning. So whether you own your own home, rent an apartment or manage an entire apartment building we can clean your carpets for you. In addition, if you own a business that has carpeting such as a bank, restaurant or cafe we will be happy to clean your business carpets as well. If you want to schedule a carpet cleaning appointment or a free consultation give us a call at 301-200-8170 or speak to our online representative and let us know how we can be of assistance to you. 1-301-200-8170 or speak to our online representative. We don't send just anyone into your home to provide our cleaning services. We make sure that each and everyone of our cleaning technicians have the knowledge and training to do the job and to do it well. We believe that our customers deserve the very best, which is why we only use state of the art commercial cleaning equipment to achieve the clean you expect. Our organic cleaning products are tough on dirt, but safer for you family than chemical cleaners.